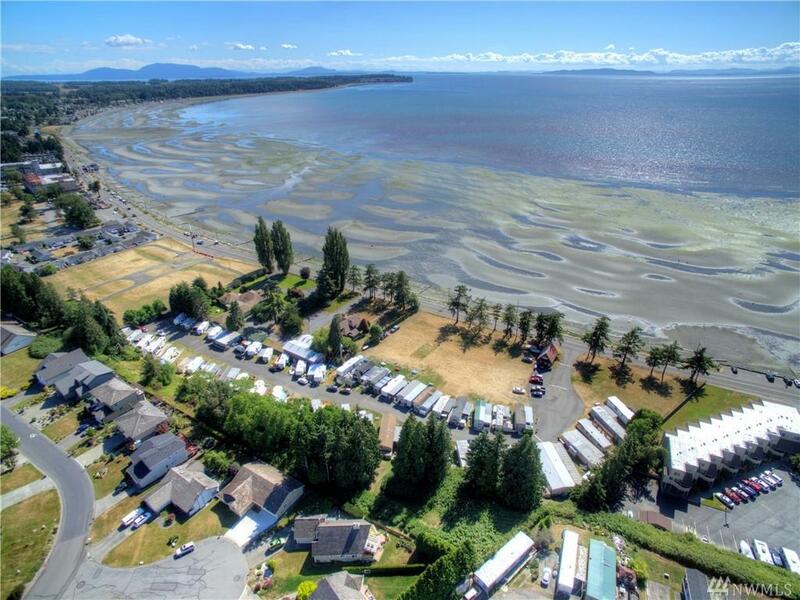 Stunning 5.07 acres of Resort Commercial land in the heart of Birch Bay including +/-10 acres of second class tidelands. This is an ideal location for a vacation/residential development. 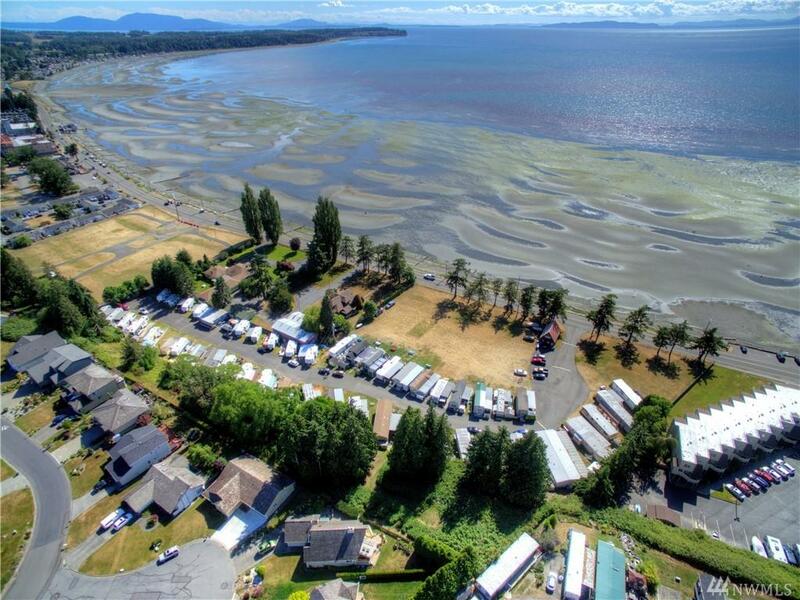 The property is currently operating as a mobile home park. Highest and best use is a condominium project or resort related hospitality business. 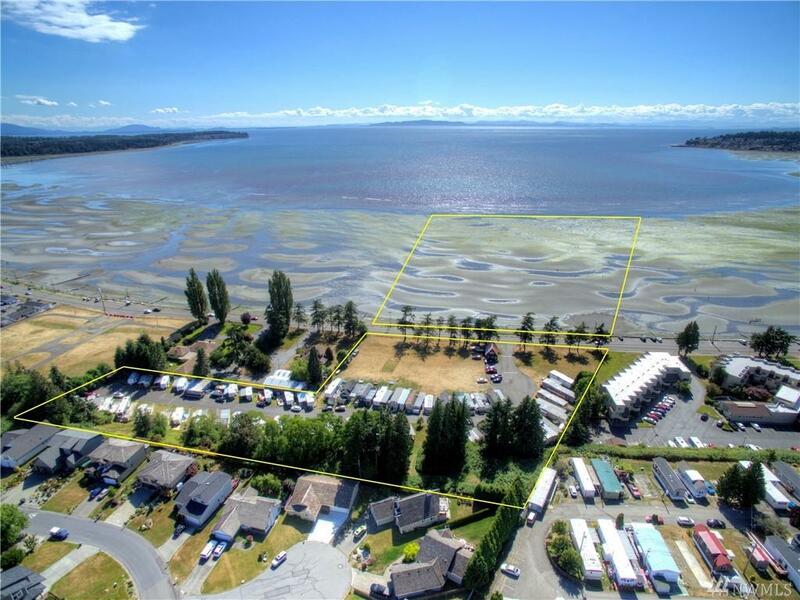 This property is being offered for the first time on the market. MHP is 40 units, zero owner owned, and on public sewer and water.